Nutrition: it’s value, it’s role in daily life, but mainly it’s effect on our health and my ambition to help others making the right choices for them as individuals. Music, swimming gear, can the third be a person? Integrating our growing ability to measure health status, behavior, environment, etc. with tools and systems that can provide personalized lifestyle recommendations and support to individuals in their daily life has huge potential in achieving and maintaining behavior change in my opinion. Being able to distinguish the reliable science-based measurement methods, tools and personalized services from the plenty options available; ability of individuals to own and use their health data. 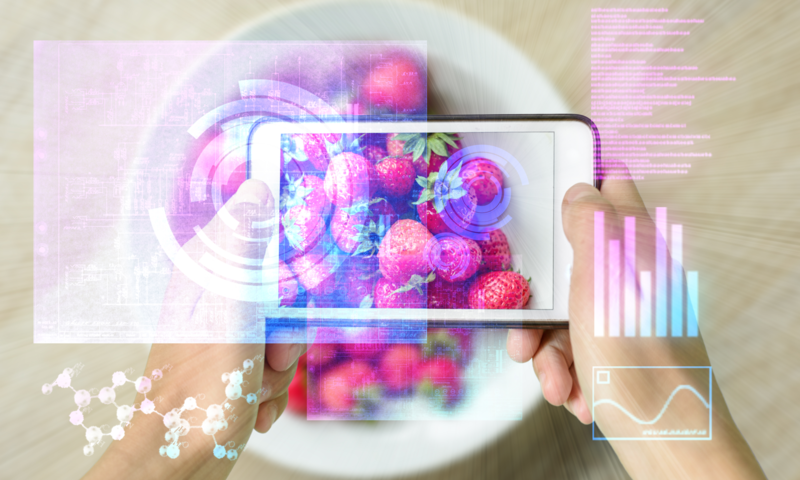 The potential of personalized nutrition, as well as an understanding of where we stand today. Iris de Hoogh is trained in nutrition, health and consumer sciences at the Wageningen University and has been working as a research scientist at TNO for the past five years. Iris works at the department Microbiology and systems biology, where she is involved in multidisciplinary research projects in the field of personalized nutrition, systems biology and resilience. Her main scientific focus is on personalized nutrition and health, in which she integrates biology, (dietary) behavior, psycho-social aspects as well as genetics in determining optimal lifestyle and nutrition for health. Iris is part of the core team that developed the measurement kit and the nutritional engine for the personal nutrition company Habit.com. 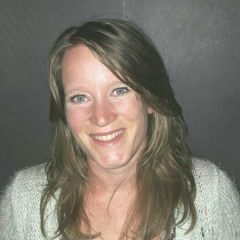 Iris is a registered nutrition scientist at the Dutch Academy for Nutrition Sciences (NAV). She also is board member of the “WeVo”, the Dutch working group for nutrition behavior. TNO is a Dutch not-for-profit research institute. TNO aims to deliver social and technological innovations that can help people make the kind of choices that lead to better health and social participation.